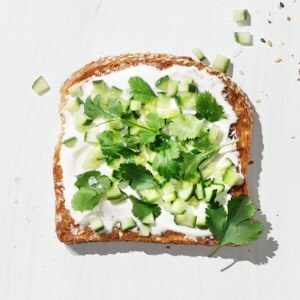 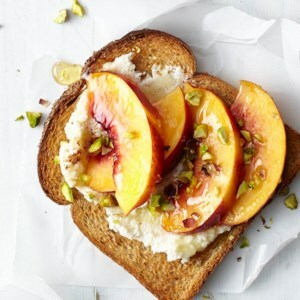 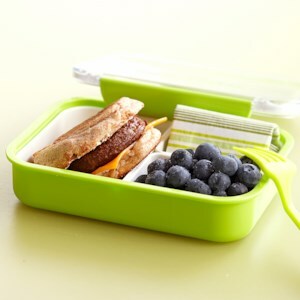 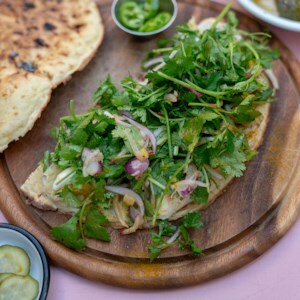 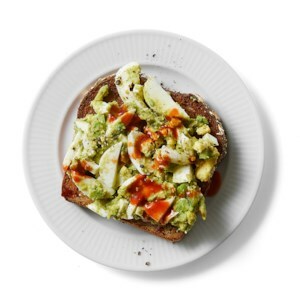 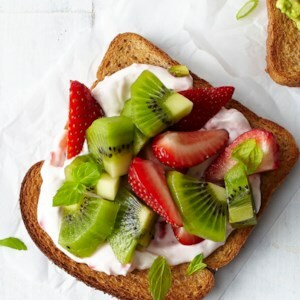 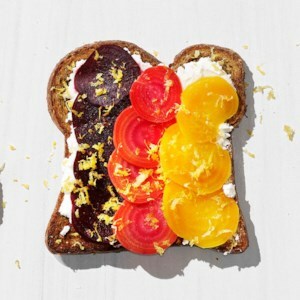 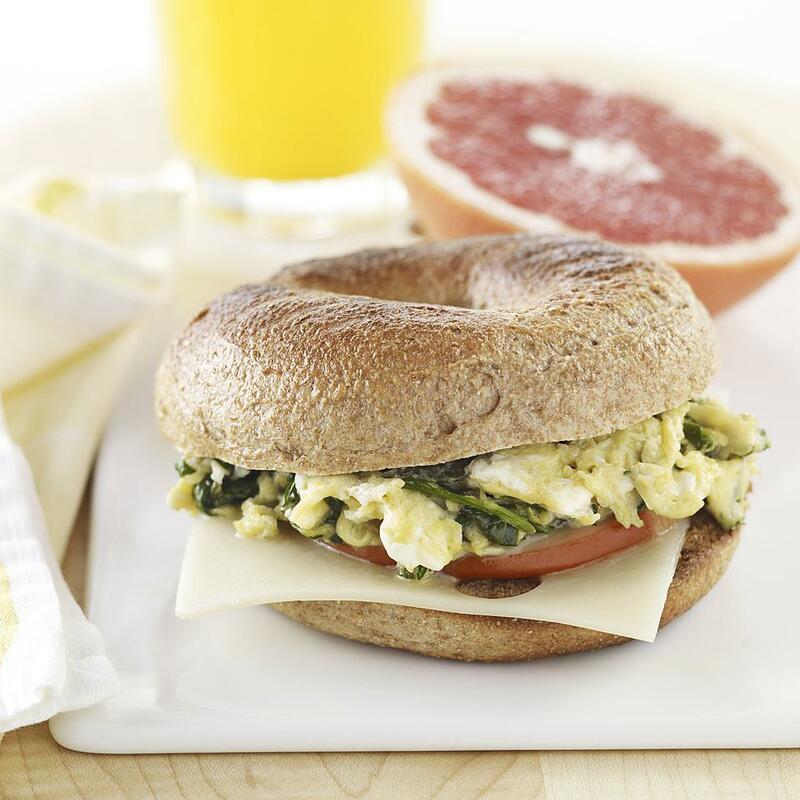 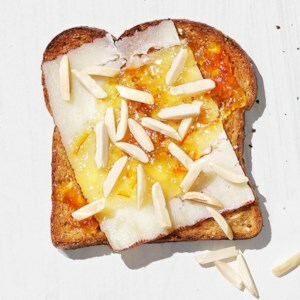 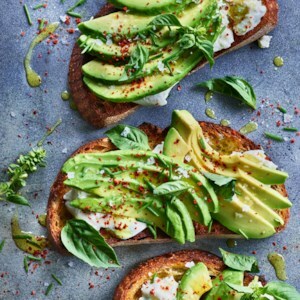 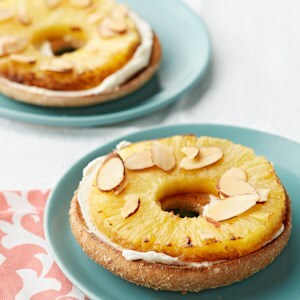 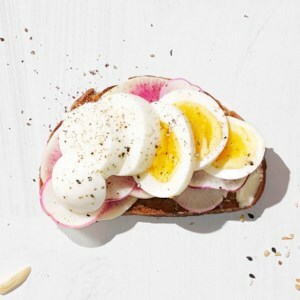 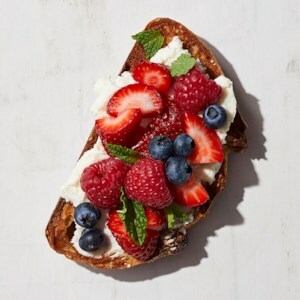 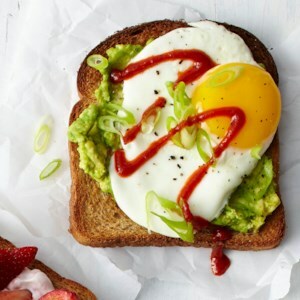 Find healthy, delicious breakfast sandwich recipes, from the food and nutrition experts at EatingWell. 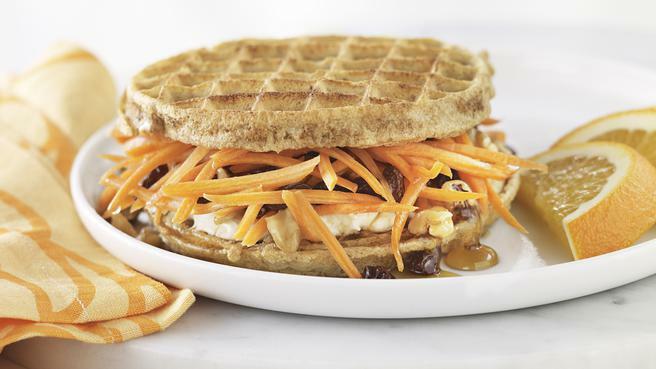 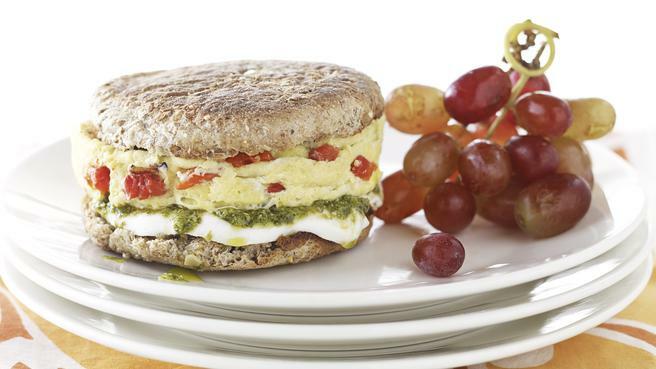 Whip up one of these healthy breakfast sandwiches. 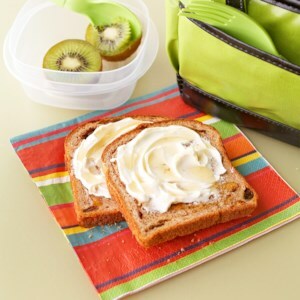 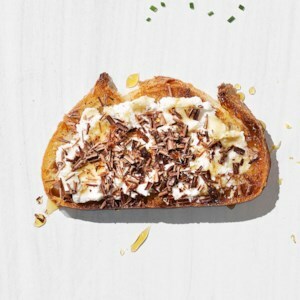 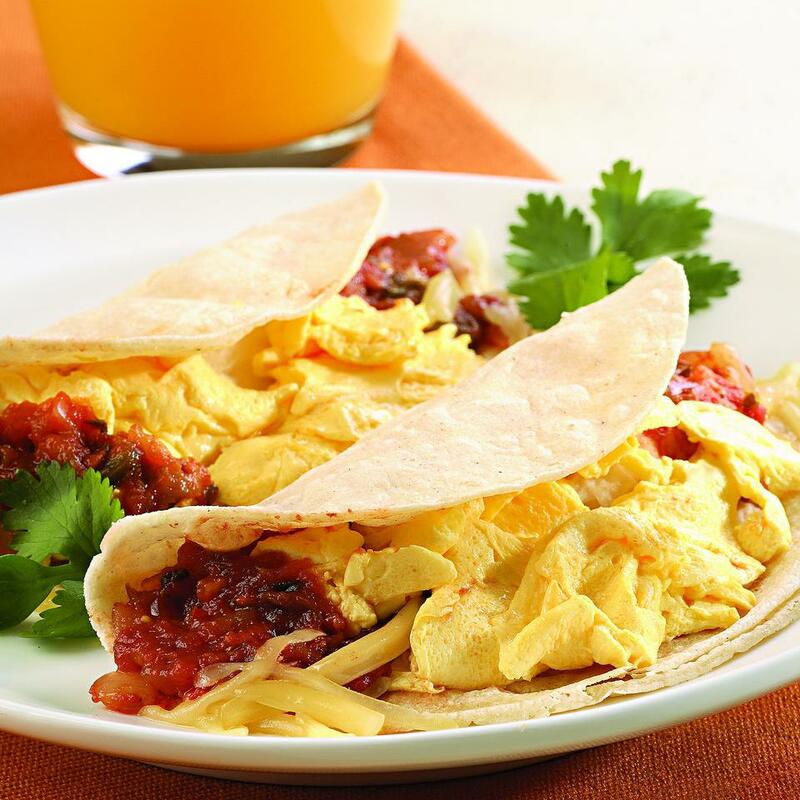 They offer a fast, portable breakfast—and with just 3 to 6 grams saturated fat per serving. 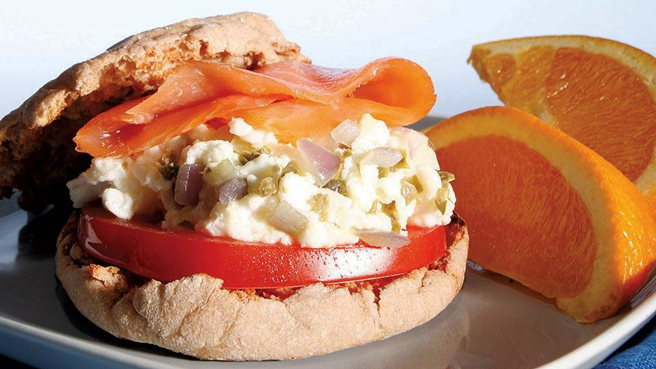 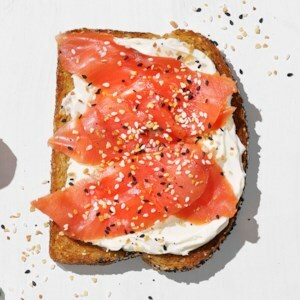 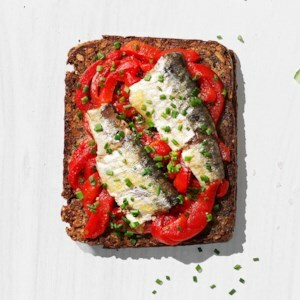 Packed with healthy breakfast recipes, including our Egg & Salmon Sandwich, this quick breakfast cookbook will help start your day on a healthy note!